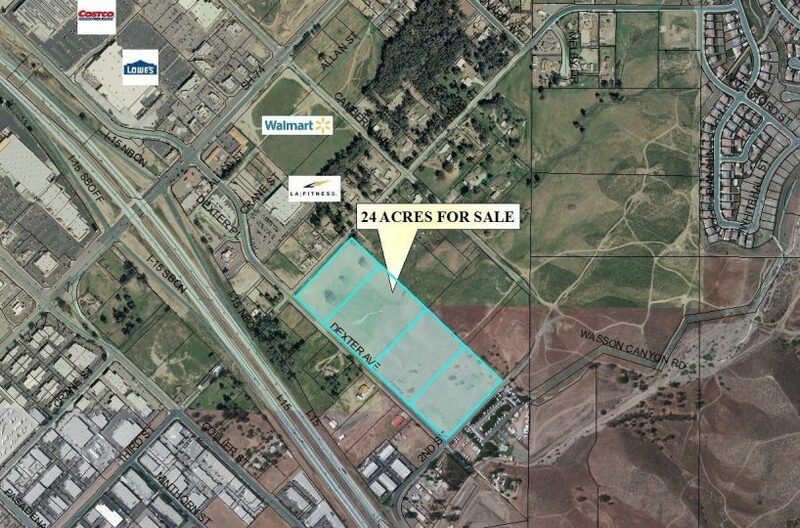 ±5.08 Gross Acres: Proposed Self Storage facility Site. 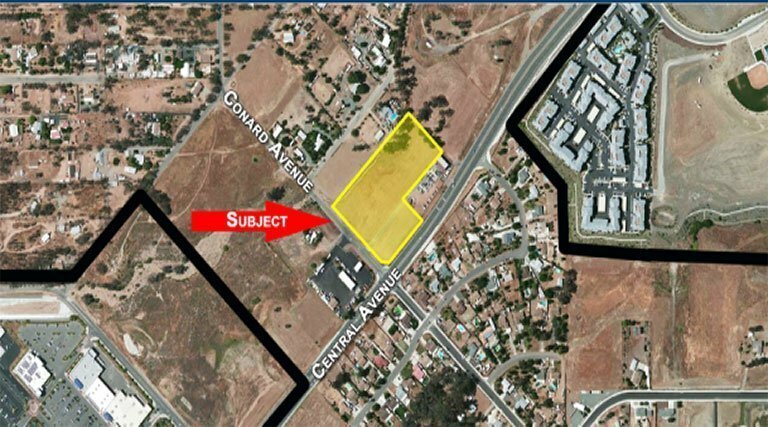 The Development Proposal includes: ±101,727 sq. 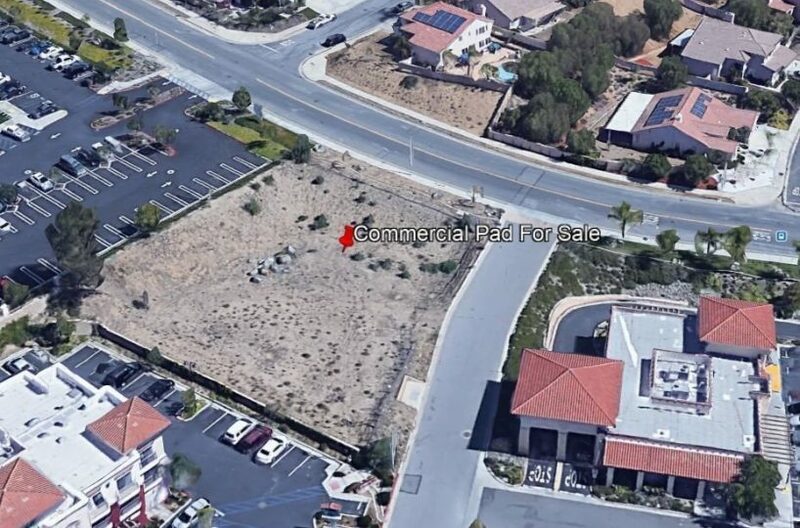 ft. of building area including one (1) ±3,486 sq.ft. 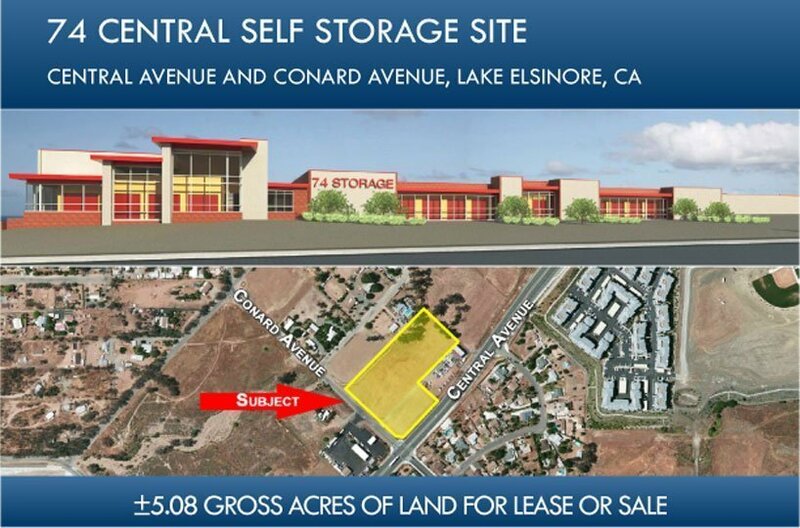 Office Building, two (2) two-story Self Storage Buildings, and four (4) single-story Self-Storage Buildings, ±25,612 sq. ft. landscaping, ±41,062 sq. 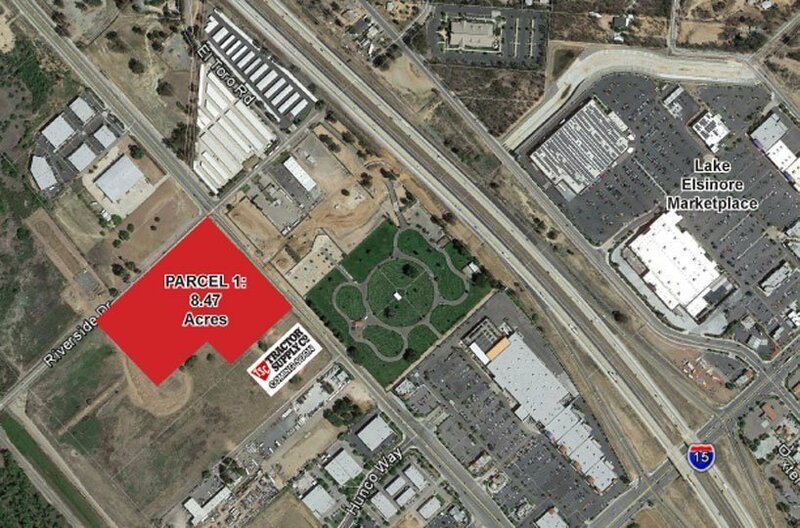 ft. of open space, and four (4) parking spaces. 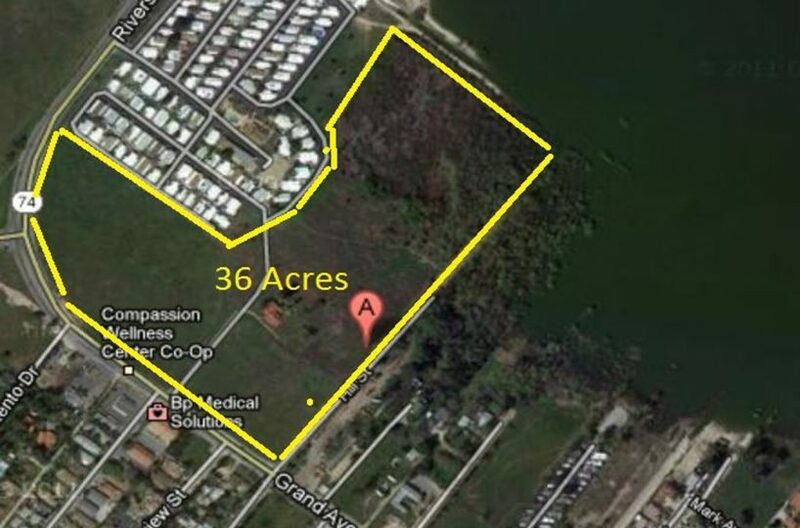 Zoning: IP with W-1 water course along western edge. APN #: 377-372-015, 027 and 033. Sale Price: $1,982,704. Topography; Level. 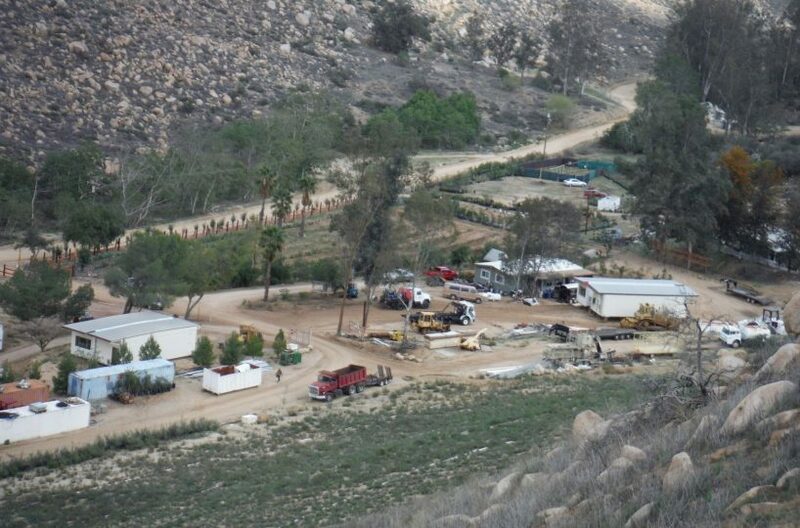 Services: Sewer on 3rd Street all other services to site. 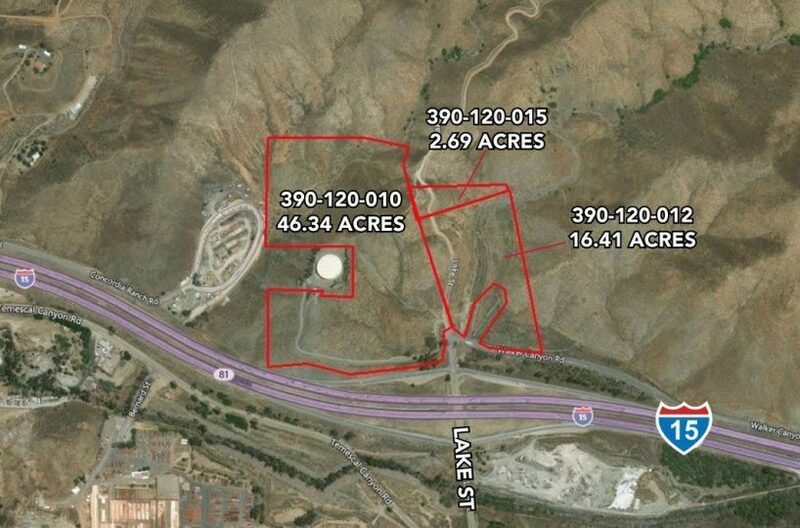 Property located in the Unincorporate Area of Riverside County: Storage Project approvals may vary. Prospective buyers to verify and confirm all details. 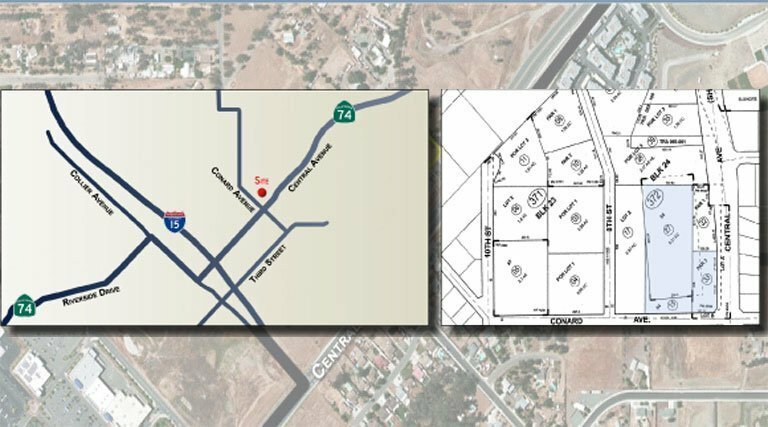 Located on the corner of Central Avenue (Highway 74) and Conard Avenue, in the City of Lake Elsinore. 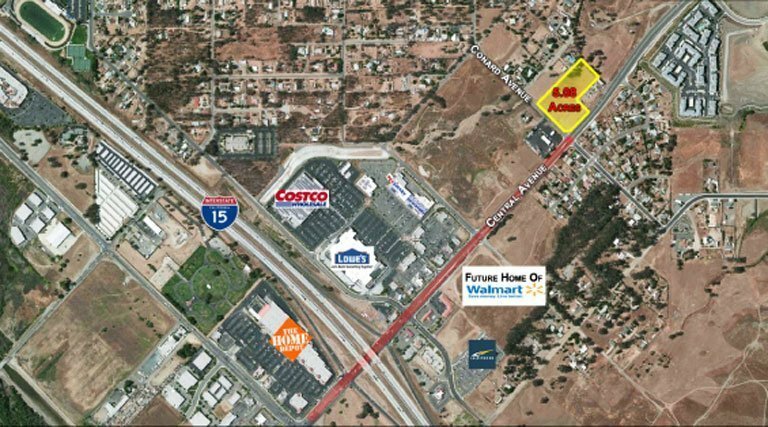 Easy access to the I-15 freeway via Central Avenue.